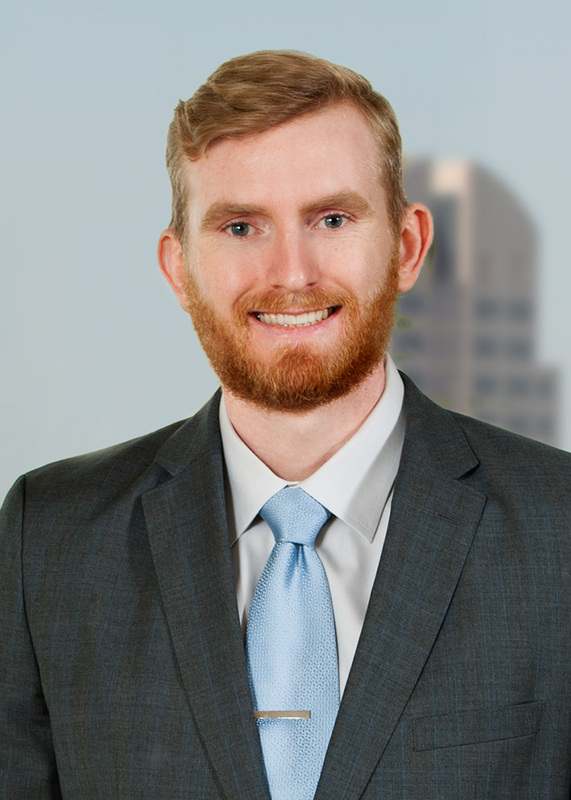 Elliot G. Johnson is an associate in the Sacramento office of Klinedinst PC. Mr. Johnson is a business litigation attorney who represents corporations, governmental entities, and individuals in business, general liability, and professional liability matters. Prior to joining Klinedinst, Mr. Johnson litigated professional liability, personal injury, products defect, and construction defect matters. Mr. Johnson earned his Juris Doctorate degree from the University of California, Davis, King Hall School of Law. During his time at King Hall, Mr. Johnson externed for the Honorable Troy L. Nunley in the United States District Court for the Eastern District of California. At the Eastern District, Mr. Johnson received extensive federal experience in a wide array of legal areas including securities, class action, and intellectual property. Mr. Johnson also clerked at a prominent personal injury law firm where his work focused on catastrophic injury and wrongful death cases. Then with the help of Professor Edward Imwinkelried, Mr. Johnson drafted an accident reconstruction article on the proper use and introduction of Yaw Mark Critical Speed Analysis in the courtroom. The article is anticipated to be published in the Criminal Law Bulletin in early 2019. Prior to attending Law school, Mr. Johnson applied his Bachelor’s degree in business management economics as an outside sales consultant for his family’s construction business. Years in the construction trade, and working closely with his family for the administration and management of their business provided Mr. Johnson with an excellent understanding of his clients’ needs, concerns, and perspectives when legal issues arise. Consequently, Mr. Johnson passionately aspires for efficient and optimal resolutions. In his free time, Mr. Johnson enjoys playing speed chess and training in Thai kickboxing, grappling, and mixed martial arts.